CHAGSTOCK FESTIVAL organisers have announced more bands. The LIVE LOUNGE stage line up is now confirmed. Fun Lovin’ Criminals have been invited back to headline the main stage on the Saturday night. They are, still, the world’s finest and only purveyors of cinematic hip hop, rock ‘n’ roll, blues-jazz, latino soul vibes. The planet’s “best-loved cousins from New York”, who, through the mid-late 90s, chronicled life in their native city while bending the global ear to the sonic possibilities of exuberant hip-hop gangster-rock merged with lounge music, funk, mariachi trumpets and ‘Bass-o-matic’ Barry White. While possibly smoking a cheroot, in a sweat-dripped Puerto Rican nightclub, somewhere on the Lower East Side. Like The Killers and Kings of Leon today, the UK loved them first, the most; whip-smart story-tellers in smarter Saville Row suits, who told vibrant, satirical, comically tall tales of living large in the neon metropolis via music, drugs, crime and existential ennui. With a penchant for a beautiful “lady”. Friday night’s main stage headline act will be, From The Jam! The line up is being filled with quality acts, as above, with more to come. Taking place on Friday 19th and Saturday 20th July 2019, Chagstock will once again showcase the very finest music, food and entertainment from the Westcountry and beyond. 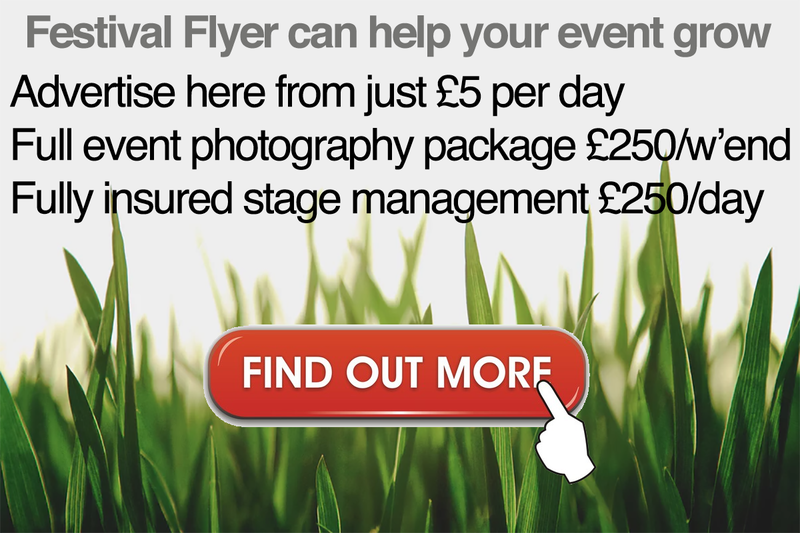 Chagstock is one of the best value festivals to be found anywhere in the country. Set in 70 acres of farmland on the edge of Dartmoor, Chagstock is renowned for its stunning location, diverse line-up of artists and non-corporate, family friendly atmosphere. Chagstock showcases the very best music, food and entertainment that the Westcountry and the UK have to offer. Starting life as a small private party, Chagstock has now grown into a major fixture on the Westcountry festival circuit. Chagstock is able to offer Glamping again for 2019 through Tee & Toast Glamping and their Bell Tents. 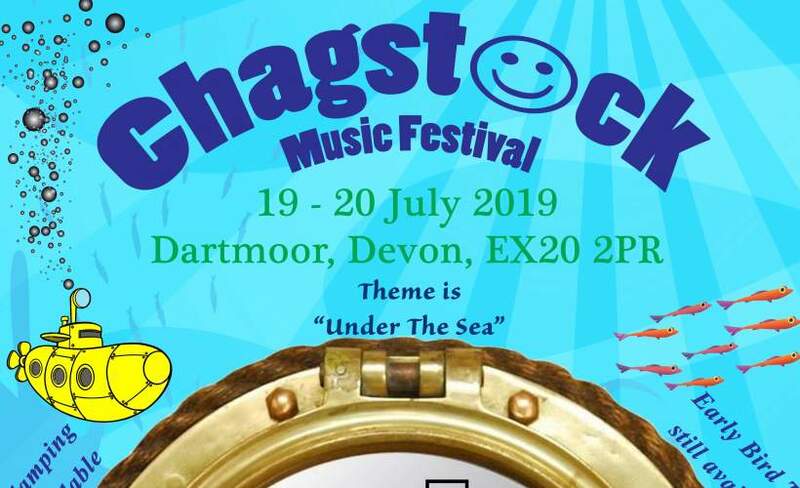 Simon Ford Chagstock Festival organiser says, “We can’t wait to welcome friends new and old to Higher Fields in Whiddon Down for Chagstock 2019. We are delighted to already be able to confirm Fun Lovin’ Criminals as the Saturday night headliner. They appeared at Chagstock in 2012 and got the arena jumping so much that in a recent survey they were one of the favourites to ask back. Bruce Foxton’s From The Jam are Friday night headliners, along with our friends Mad Dog Mcrea and a host of other fantastic live acts. We still have many more exciting bands to announce as well! As always we are working hard to bring an eclectic and high quality line-up to the beautiful Devon countryside, and we look forward to seeing you in July. Under 12’s are free (ticket is still required). A Family Ticket for 2 Adults & 2 Under 18s is £239.